PUMA gets on the retro game and releases one of their classic runners from the early 90s – the PREVAIL. Emerging from the TRINOMIC archive, the re-issue features the colourway and detailing of the OG release well-known to sneaker collectors. The re-issue model bears a sculpted tooling featuring the iconic honeycomb TRINOMIC technology, as well as mesh/nylon base materials and rich leather overlays all sewn together in classic 90’s color blocking. 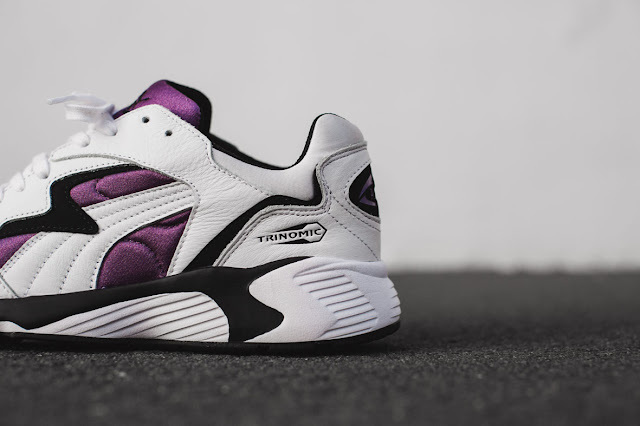 Finishing the detailing is the TRINOMIC logo embroidered on the heel as well as the classic PUMA No. 1 logo on the tongue. 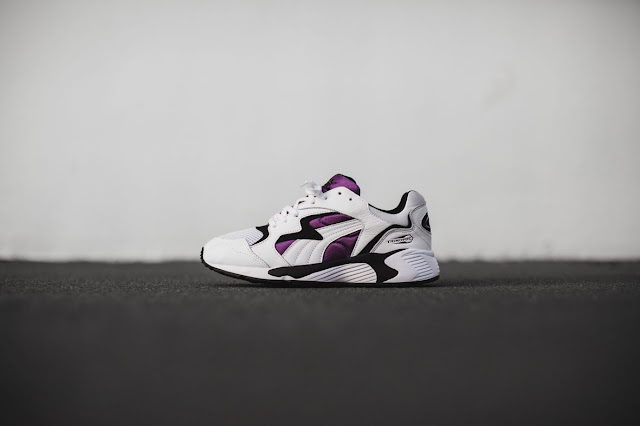 Available in the famed three-way colour scheme of PUMA White, Purple and Black. 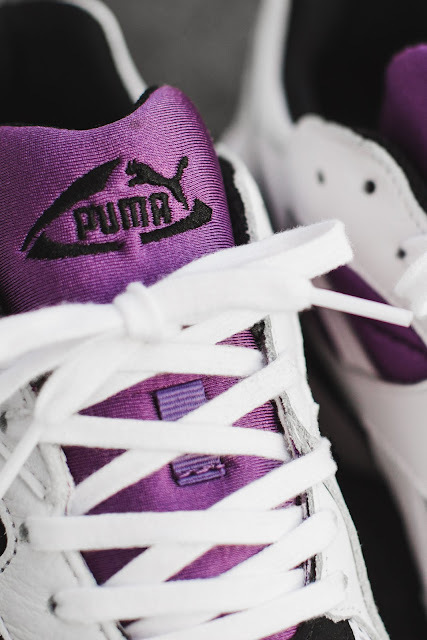 The PREVAIL OG is currently available at PUMA SELECT Bree Street, Cape Town and Braamfontein, Johannesburg for R2 599.